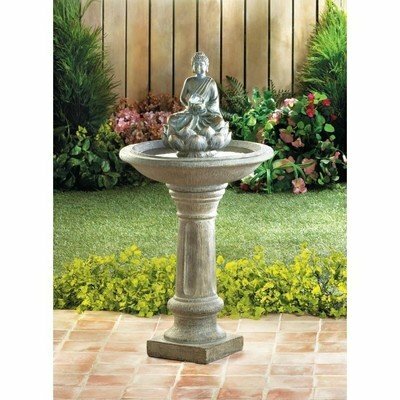 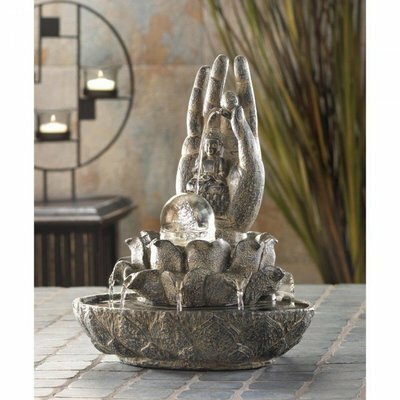 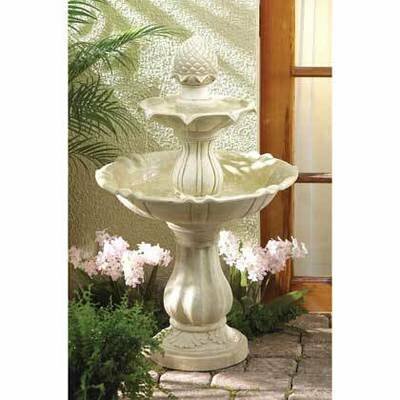 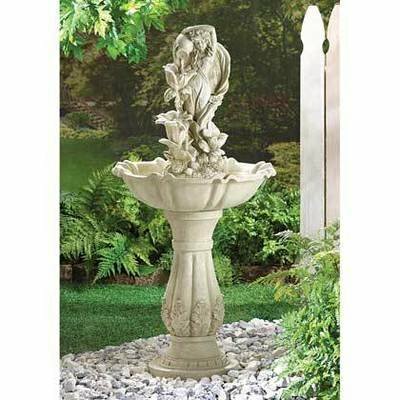 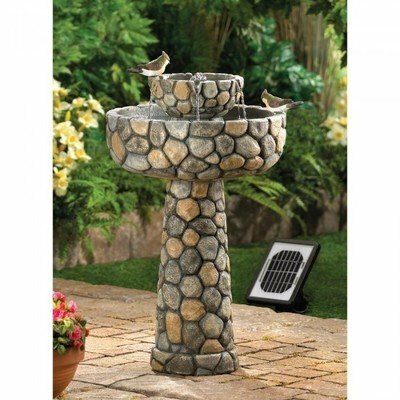 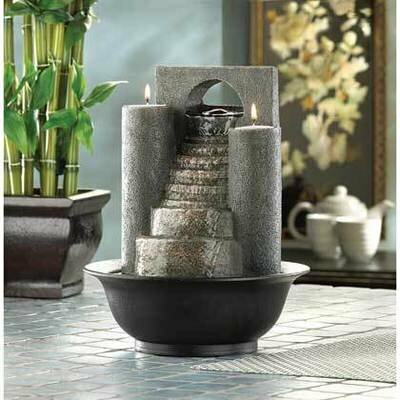 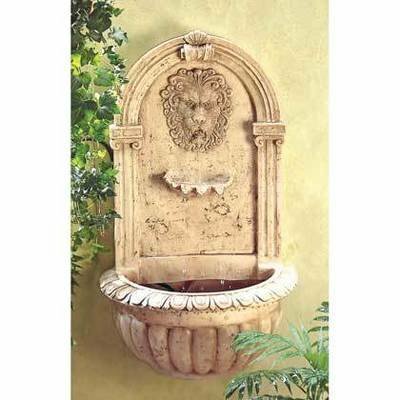 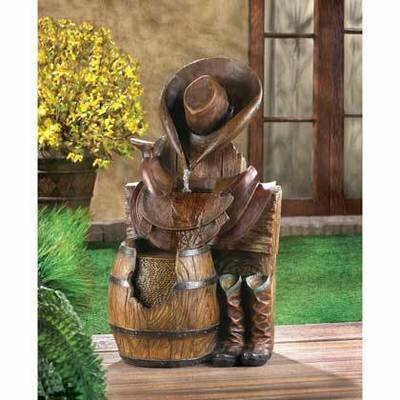 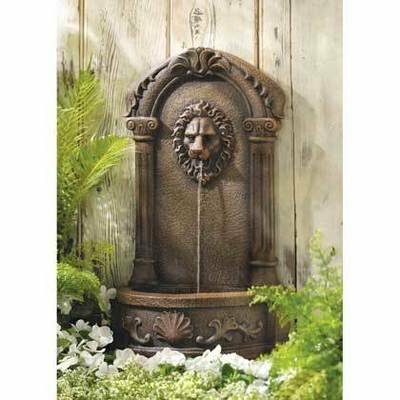 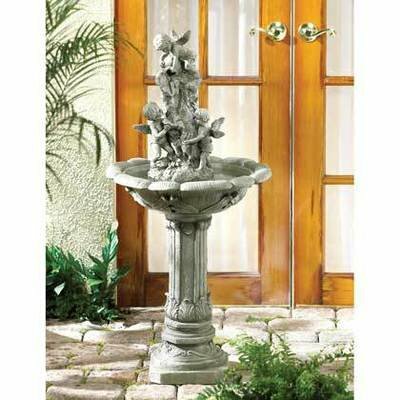 DECORATIVE FOUNTAINS home decor, jewelry, decor, decorations, electronics, fountains, floor mats, art glass, vases, garden essentials, fireplace screens. 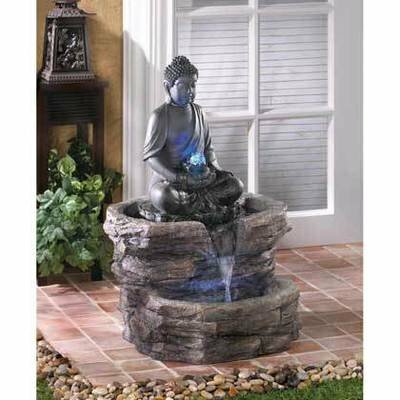 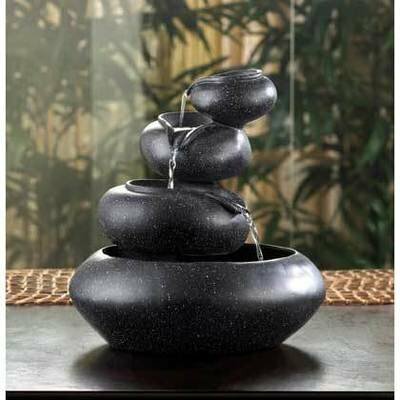 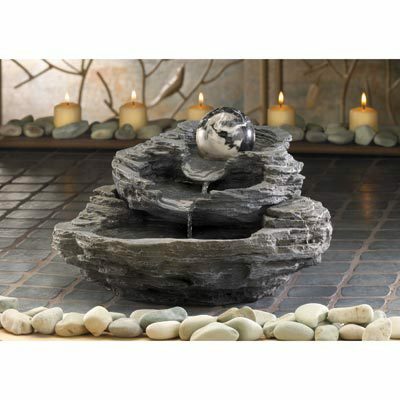 Surround yourself with the tranquil sounds of cascading water, indoors or outdoors. 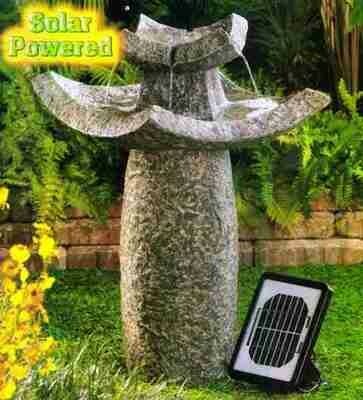 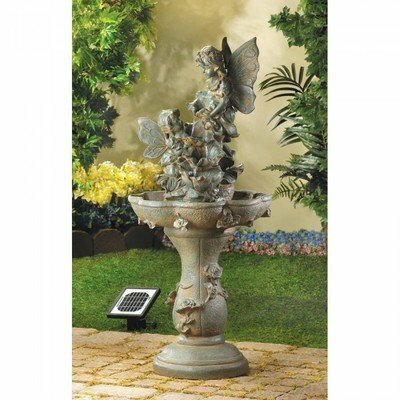 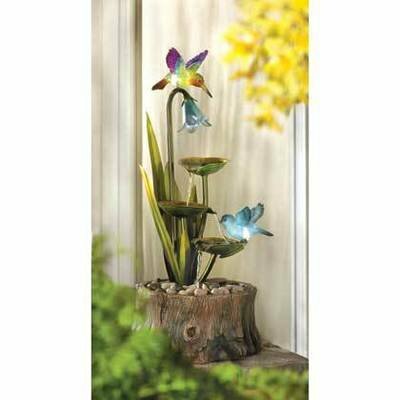 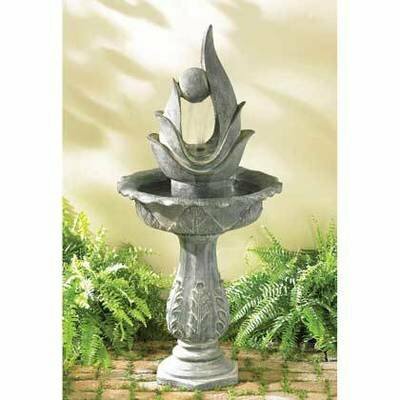 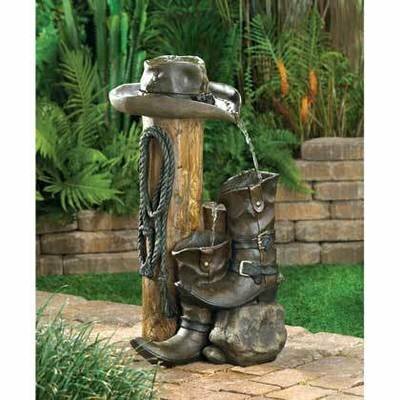 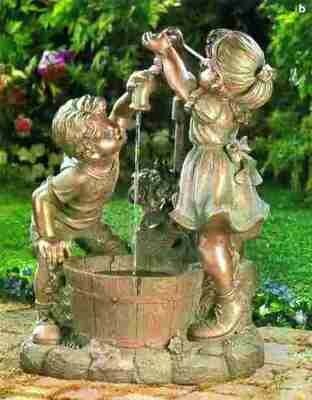 Get a Solar fountain model for outdoors and run off the power of the sun.